Back in 2012, Half-Life fans sure were stunned when Black Mesa was finally released. This was due to the fact that the fan-made remake of one of the best first-person shooters ever had been in development for years, and was even considered “vapourware” by those impatient gamers who thought the project would never see the light of day. Black Mesa turned out to be very good though, capturing the magic of 1998’s Half-Life while boasting updated visuals and plenty of fun gameplay to boot. But one thing was missing: Half-Life’s infamous Xen levels did not make the cut for the 2012 release. This is likely not something that bothered most people though, as Xen was by far the weakest part of Half-Life, while these levels set in the alien world also amounted to little more than an hour of gameplay too. But now that the game is on Steam Early Access, some people are getting impatient to play the full version of Black Mesa (Xen and all), which the people at developer Crowbar Collective have said will be available this year, putting an end to a project that began back in 2004. Actually, Xen is now in the “external playtesting” phase as the team revealed in a recent progress report. This part of the game is made up of five chapters, and Crowbar Collective boasts that two of these (titled “Gonarch’s Lair” and “Xen”) take about two hours to complete, meaning this whole section of the game will be quite a bit longer than in the original game. 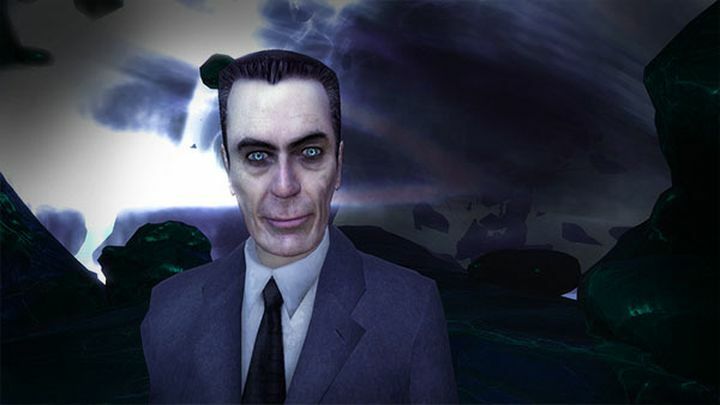 Here’s hoping, then, that the Xen levels end up being as much fun as the rest of Black Mesa was when they are finally released sometime this year, meaning true Half-Life fans and those who love the 1998 classic will have something to cheer about later this year for sure.